Rhein Haus Tacoma now offers a German themed Putt Putt course! The 9 hole course features a Brat Windmill, Pretzel-de-Loop, Rumpelstiltskin castle, and more. Putt Putt takes a party of four about 30 minutes to play - perfect for before or after your meal! No reservations required, just let the host or your server know you would like to play! Right now try out our Putt Putt course for only $5 a player! The Putt Putt course is also available for private party reservations. Contact molly@rhseattle.com for details! Bocce Court reservations are available Sunday through Thursday nights. 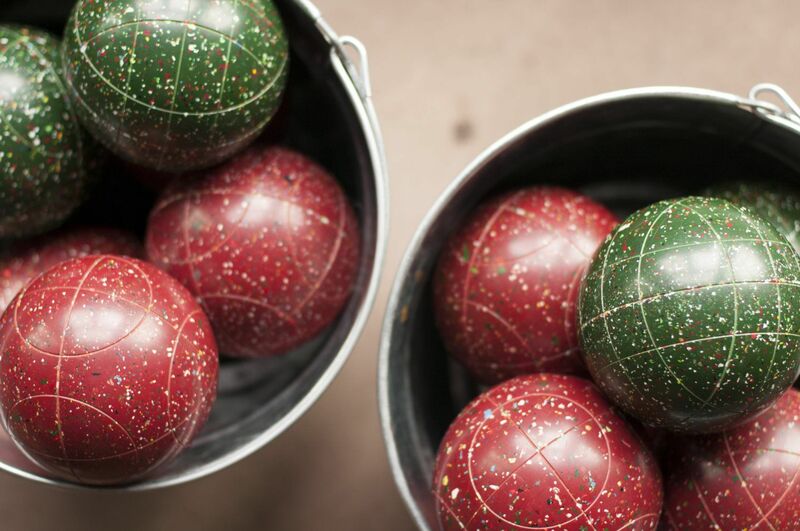 To allow our walk in guests to have a chance to play bocce, we do not take bocce court reservations on Friday or Saturday evenings, other than with Private Event Space bookings. $5/hour per person $25 cap.